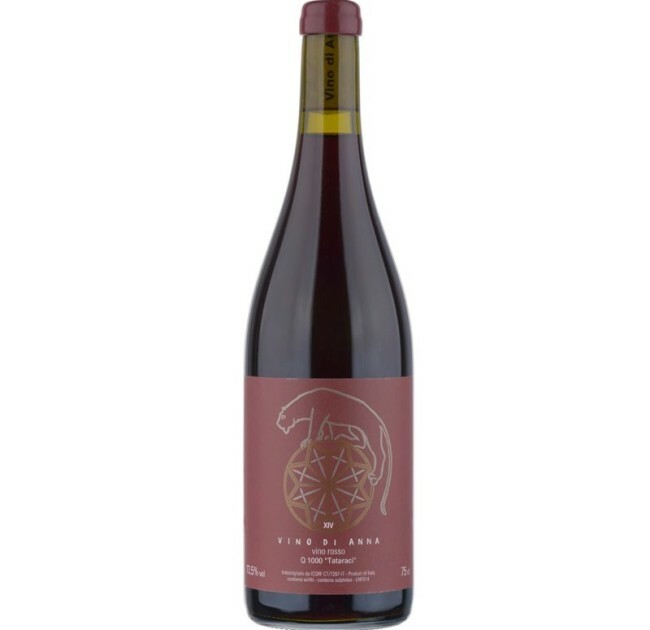 Anna Martens and Eric Narioo started making wine together on Mount Etna in 2008. 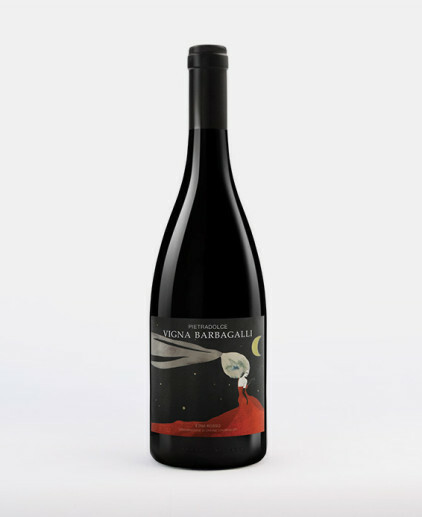 In 2010 they purchased their first vineyard of old, vine Nerello Mascelese and a 250 yr old palmento and wine building which they restored and “Vino di Anna” was created. Today they own 6 hectares of land which they farm biodynamically. They have extended the winery and buried 9 Georgian qvevri for vinification and maturation. 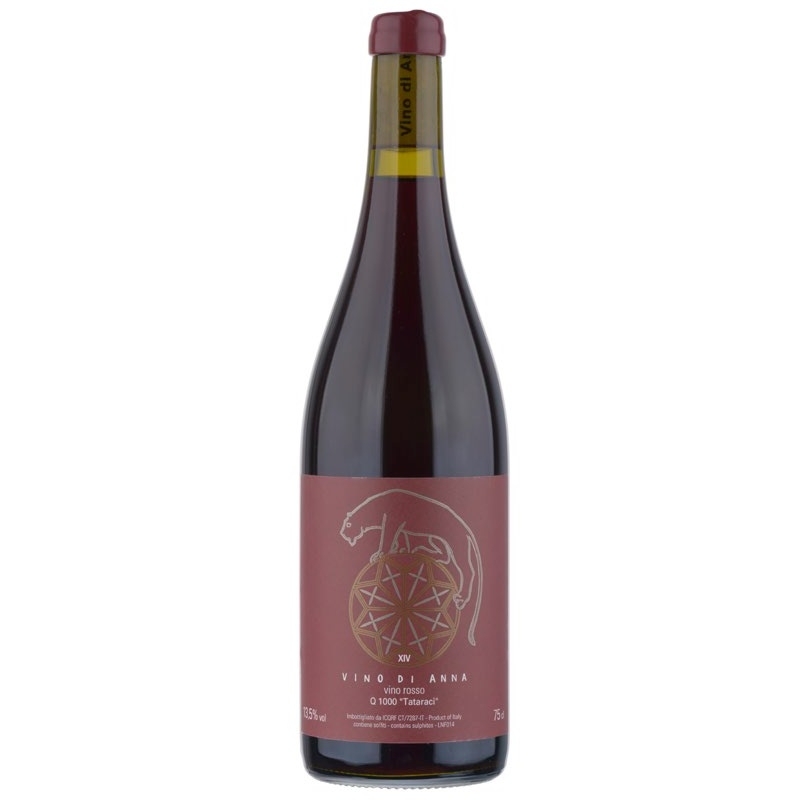 The Q1000 “Tataraci” wine is made from a single, individual vineyard located in the contrada “Tataraci” at 1000 metres above the town of Randazzo. 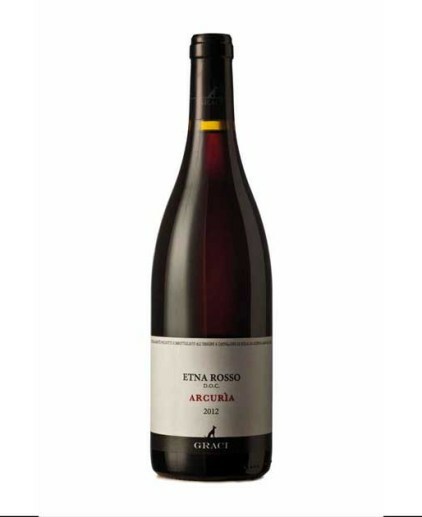 Old bush vines of Nerello Mascalese and Alicante (Grenache) were hand harvested and destemmed into a 1000 litre qvevri. Fermentation was by indigenous yeasts. The qvevri was closed and macerated for 4 months. It was then pressed and placed in a smaller qvevri until bottling in September 2015 without fining or filtering. 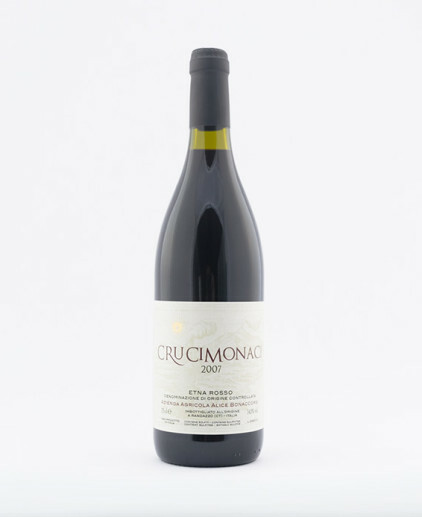 A distinct purple colour, this wines smells and tastes of blueberries and red currants. 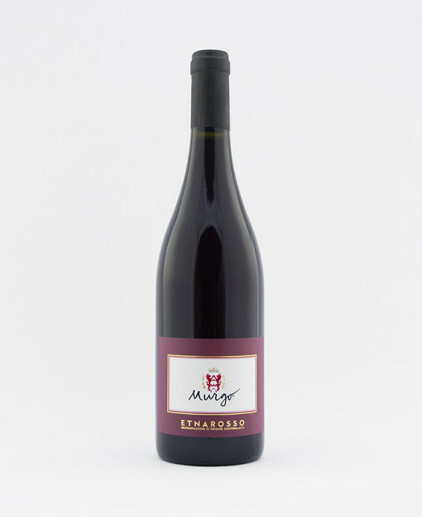 It has mouth-watering acidity, a juicy structure and fine, feminine tannins.